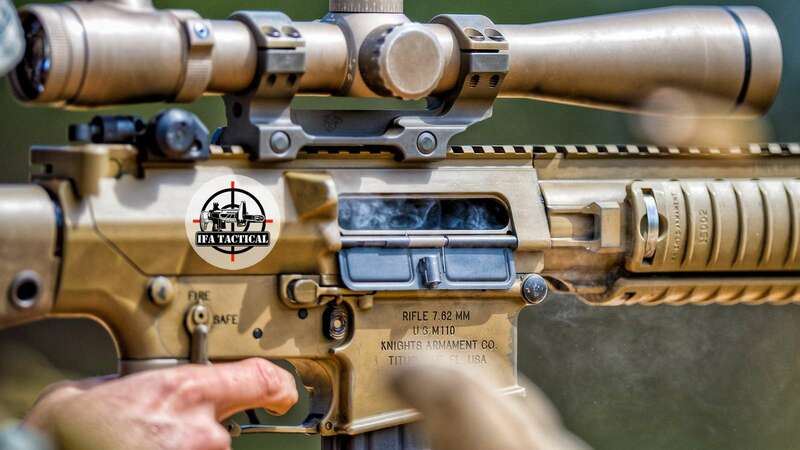 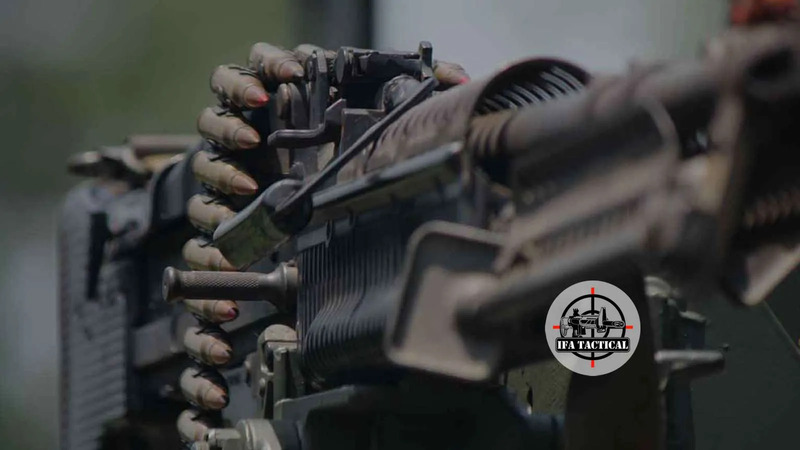 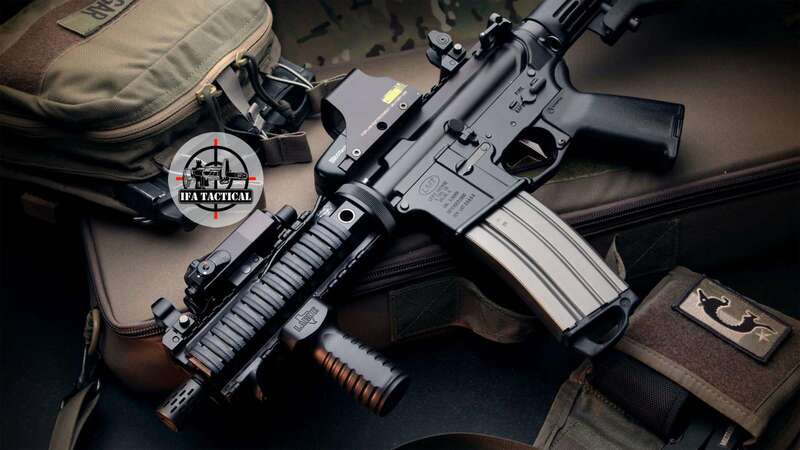 IFA Tactical is owned and operated by people who are passionate about shooting sports, firearms and their history, gunsmithing, and our 2nd Amendment rights.  IFA stands for International Firearms and Accessories. 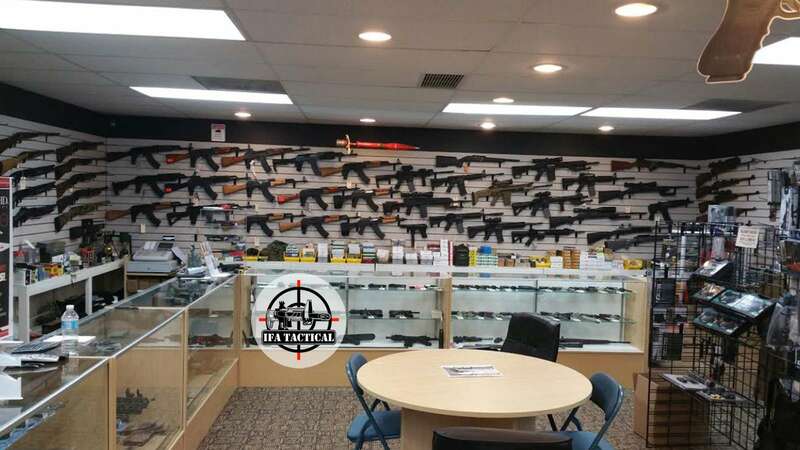 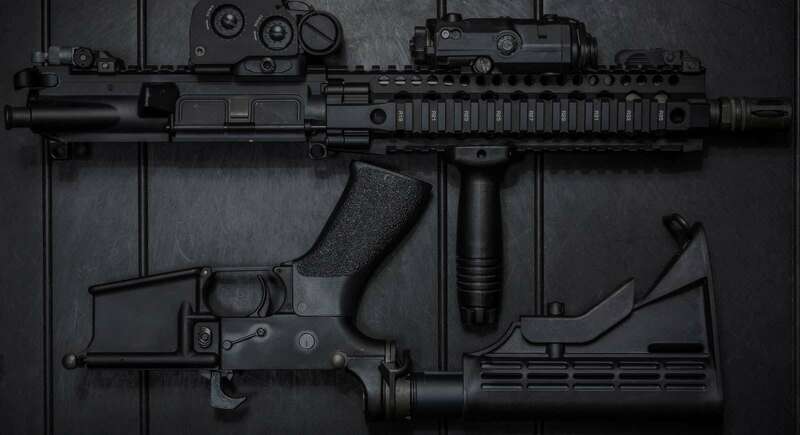 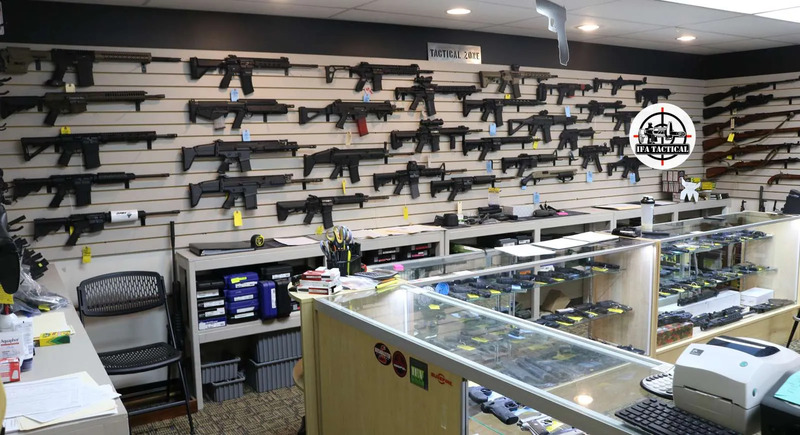 We carry and can procure a wide variety of weapons ranging from the newest, high demand firearms to obscure and antique firearms for demanding collectors. 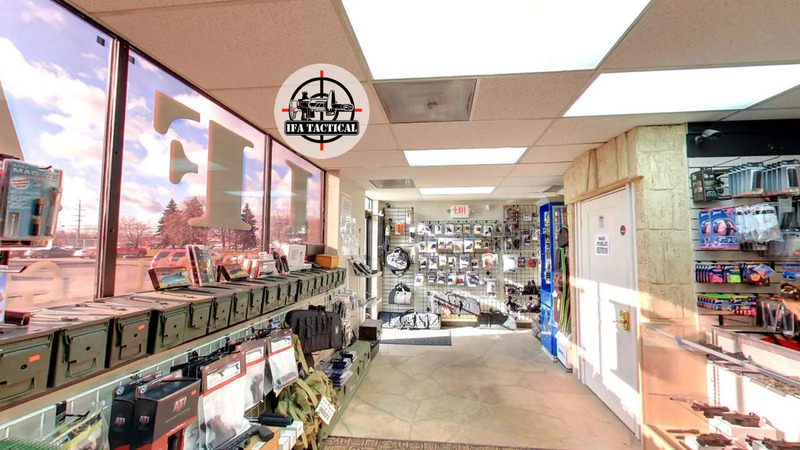 Our shop provides shooting enthusiasts with many different types of firearm accessories for all budgets. 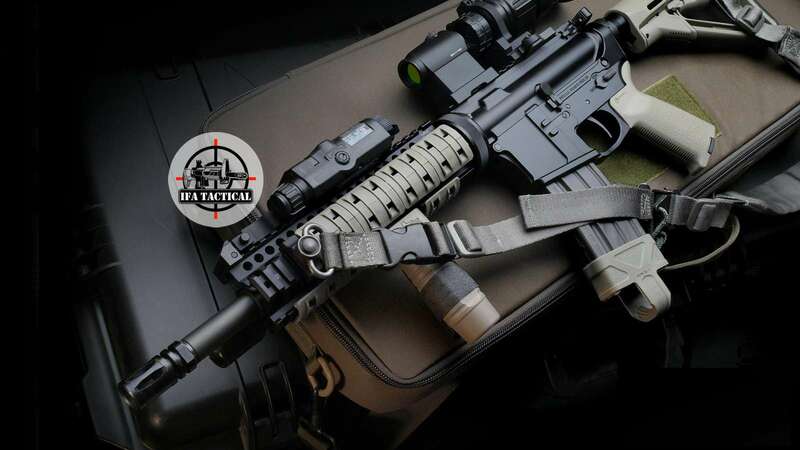 We also offer a wide array of gunsmithing services including Cerakote and laser engraving. 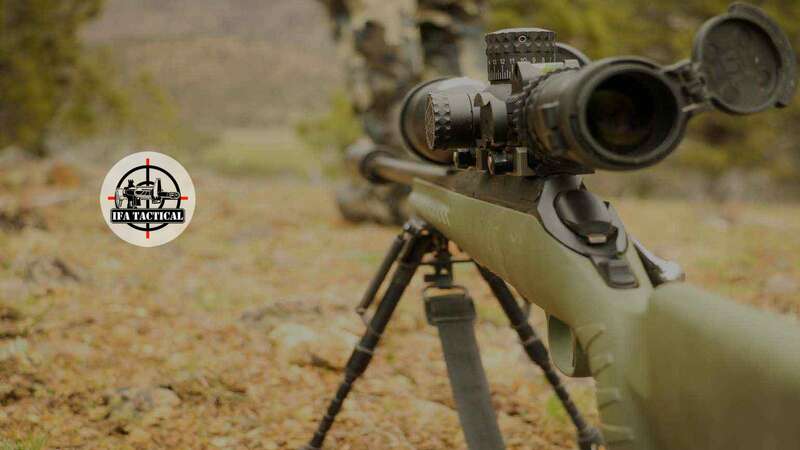 Our mission is to educate, equip, and prepare all Americans for exercising our most important right in order to preserve all other rights and the way of life we hold dear. 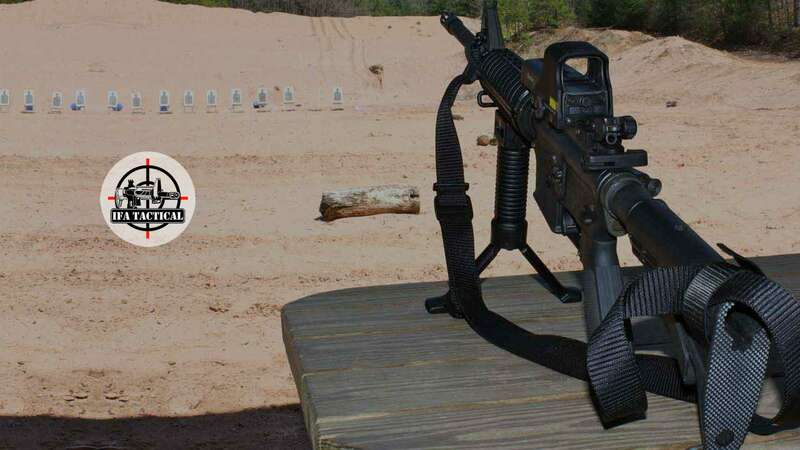 We are proud to be able to serve countless military personnel, police forces, and law-abiding citizens. 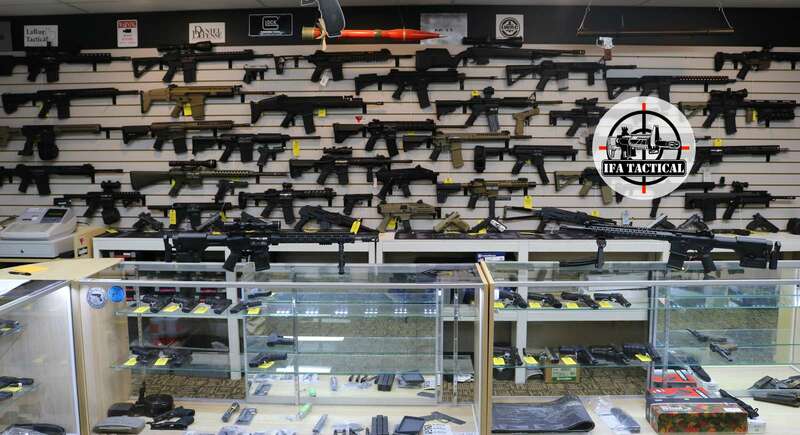 We have an unwavering commitment to customer service and the utmost dedication to help and serve all members of the firearms community. 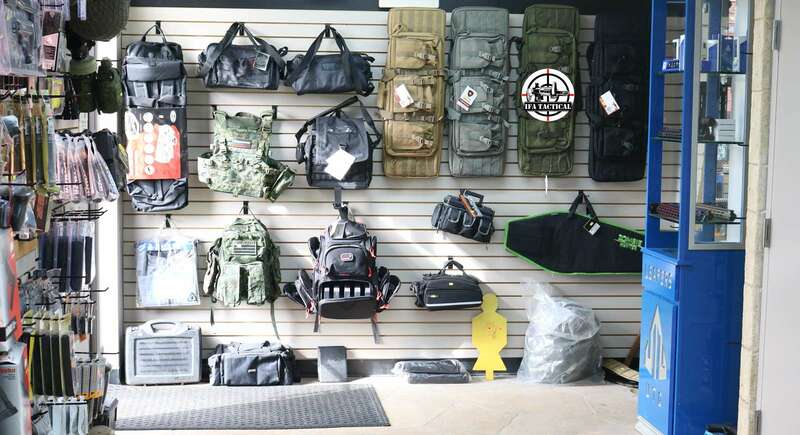 Below is a list of some of the brands we carry. 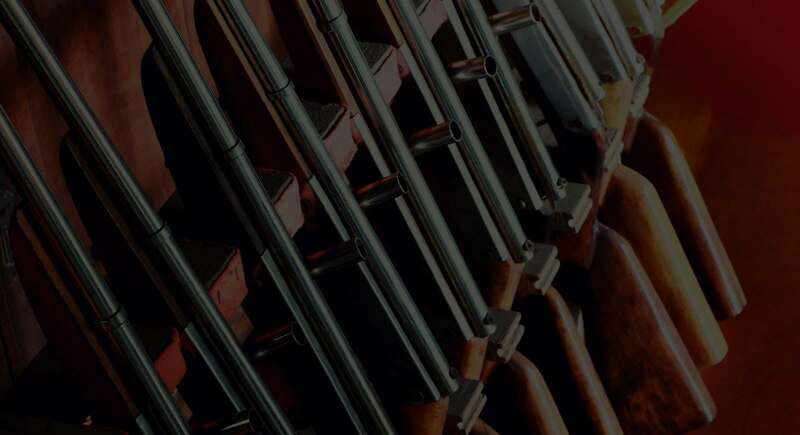 Click to see the products we have to offer. 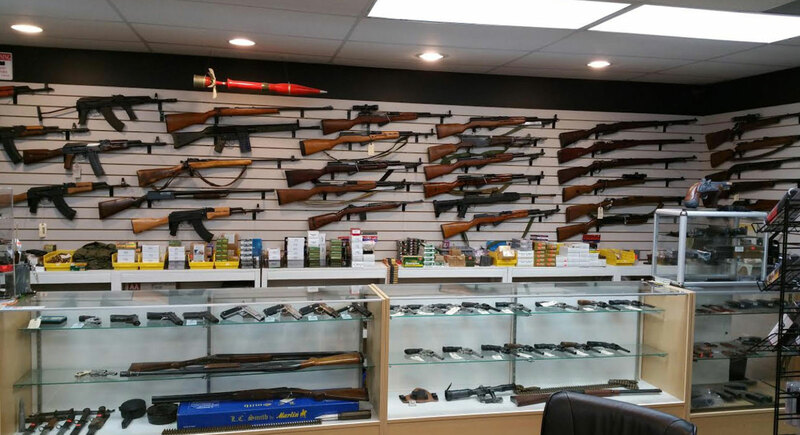 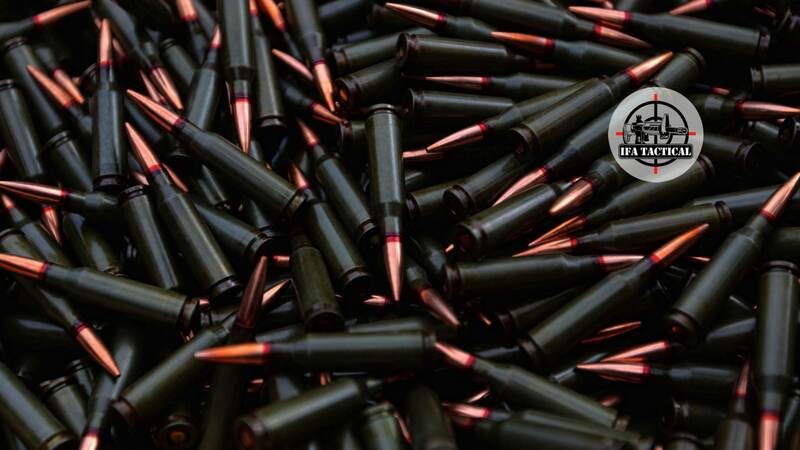 We ship firearms & accessories nationwide! 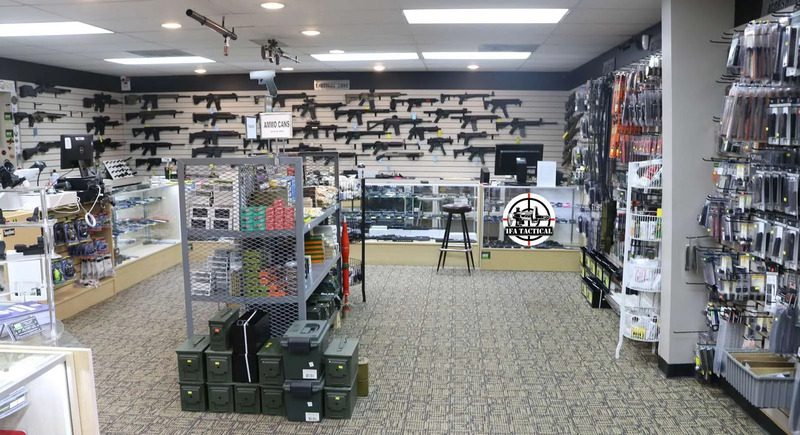 We Offer 6 MONTH LAYAWAY!